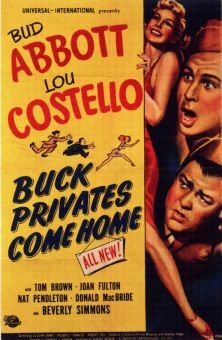 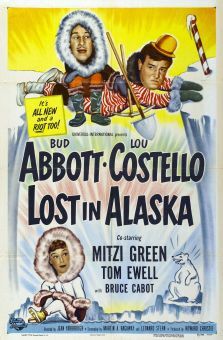 Bud Abbott and Lou Costello play wrestling promoters whose star attraction, Wee Willie Davis, skips town to return to his home in Arabia. 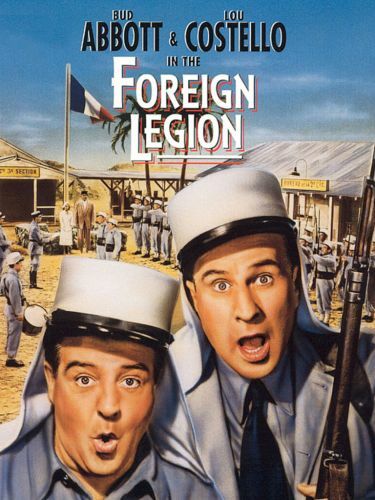 While scouring the desert in search of Davis, Bud and Lou inadvertently purchase slave girl Patricia Medina, and with equal inadvertence join the Foreign Legion. 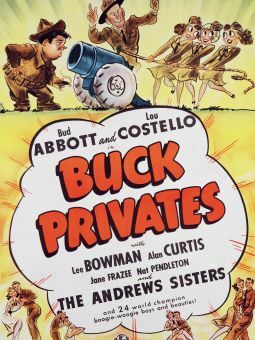 In their own bumbling, inept fashion, our heroes manage to foil a desert uprising fomented by shiek Douglas Dumbrille and traitorous Legion commandant Walter Slezak. 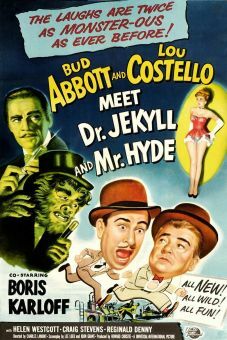 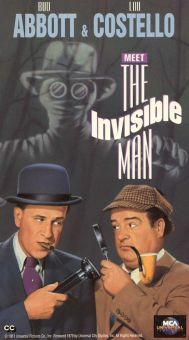 The film's highlights include an opening-scene parody of pre-rehearsed wrestling matches, a "mirage" routine capped by one of the hoariest vaudeville punchlines in history, and a runaway-jeep climax. 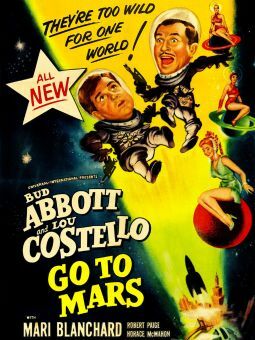 All in all, however, Abbott & Costello in the Foreign Legion is one of the team's lesser efforts.